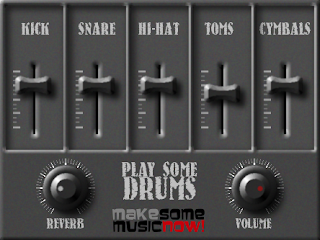 This is a simple and FREE VSTi plugin created to let you add some drums to your productions. The plugin comes with a single drumkit, and it uses the standard GM mapping, so most of the existing MIDI drum loops that you can download online will work fine with it. The instrument is provided as-is, with no warranties. It should work fine on most DAWs. It has been developed and tested on a Windows 10 PC and it worked fine with Reaper, Tracktion, Studio One, Podium, MuLab and SAVIHost. 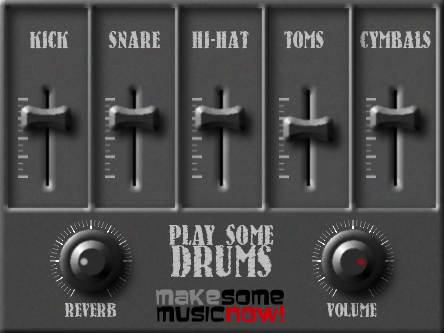 This virtual instrument was designed by Luis Valoyes using Public Domain samples from freesound.org. The plugin is powered by Maize Sampler.